Many people take great pride in their homes. Our homes are a big investment in our lives and if you want the value of your home to increase you need to properly maintain it properly. It is important to note that the garage is part of the home and it needs to be maintained as well. At Garage Doors Port Moody we provide a wide range of garage doors to choose from for garage door replacement service. 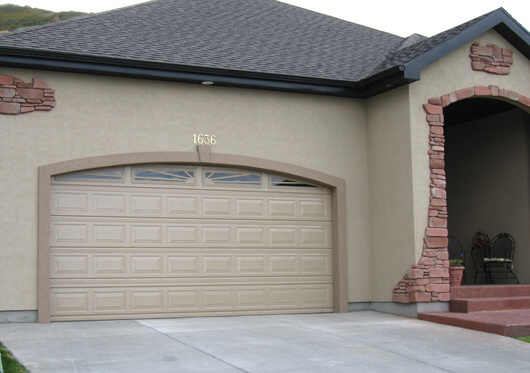 Choosing the right door for your garage is like finding the right one for your front door. These are essential focal points that must be addressed with care. You don’t want you garage doors to overpower the rest of the home, but you don’t want them to be weak and unnoticeable either. Finding the right garage doors in Port Moody, BC is as easy as checking out the wonderful options we provide. We carry many different designs, colors, and materials. You can easily get a wood, aluminum, glass or steel door for the right price. For your existing garage systems we offer quality garage doors repair. You should pick up the phone and call us first for a door off track or see that you need broken spring repair. Our specialists will put that door back on the track or replace that spring with a calm sense of urgency. Our goal is to get the job done fast, but even more importantly, to get it done right. Our service trucks are stocked with a variety of garage door repair parts to make certain we are totally prepared to tackle and repair with the confidence the part we need is on hand. Maintain the value of your home by contacting Port Moody Garage Doors today for all of your garage door maintenance, installation, replacement and repair needs.